Home Food & Drink Associated British Foods Plc Trading Update. Associated British Foods Plc Trading Update. 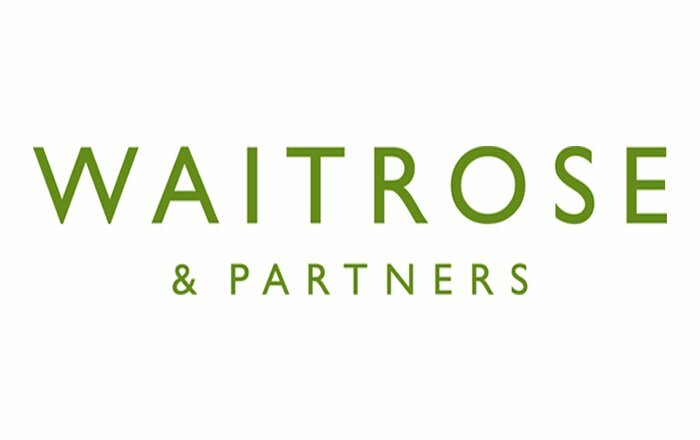 Waitrose & Partners Exclusively Launch First New Season British Lamb.